For the cleaning, quick and efficient renovation of plastic parts in your car. RIEM COCKPIT SPRAY RENOV’ PLASTIC + CLEANING is the ideal spray for the cleaning and the quick and efficient renovation of plastic parts in your car. 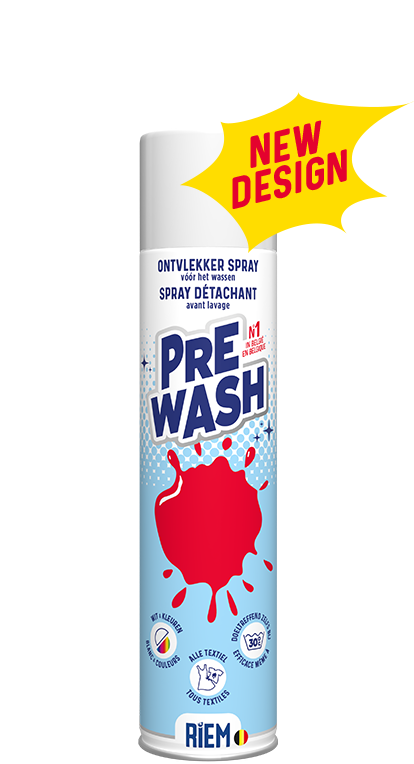 Its special water base formula enables a thorough cleaning without traces while leaving a light satiny - non greasy – aspect on your renewed plastic parts. It revives the original colours. Spray at about 30 cm of the surface to treat. Spread the product and polish with a soft cloth.